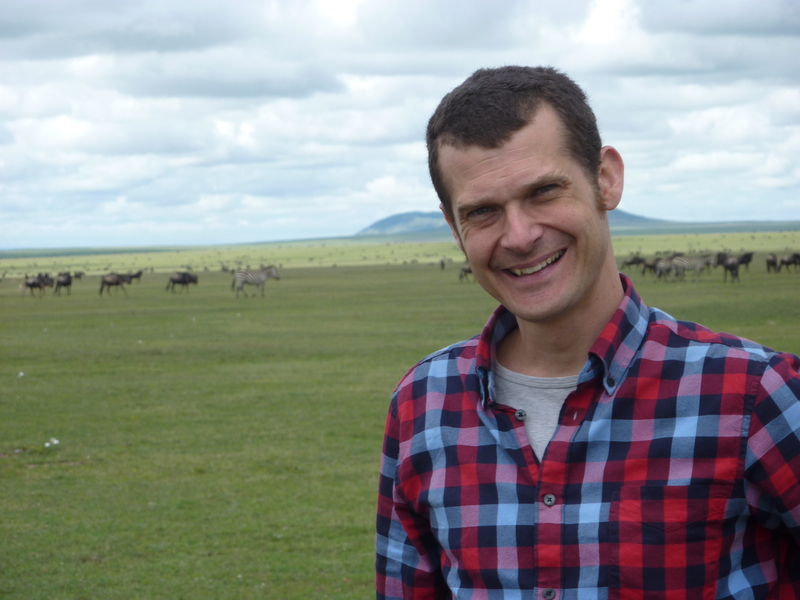 Overseas Programme Coordinator, David Baines, reports on his recent trip to Tanzania to meet our partners and see some of African Initiatives’ projects. 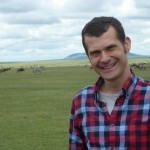 My first visit to Tanzania took me to the city of Arusha, Mbulu District and Ngorongoro District – all in the North of Tanzania. Arusha is a pleasant enough town at the feet of Mount Meru. It acts as a gateway for the ‘Northern Circuit’, a term used to describe the many safari parks which can be visited from Arusha. Hundreds of thousands of high spending tourists pass through Arusha every year, purchasing expensive safari holidays. The United Nations also has a presence in Arusha as the Rwandan Genocide Tribunals are being held here. Arusha, unfortunately, is not as safe as many other African towns I have visited and I was repeatedly advised not to walk alone at night. It has a leafy ex-colonial side and a busier, noisier local side. While in Tanzania I spent 5 days visiting secondary schools in Mbulu District with the Community Aid and Social Enterprises Consultancy (CASEC). In Mbulu and Kilolo we are funding Girls Clubs, a space for girls to learn about their rights and discuss the different issues they face, and dormitories which provide a safe place for girls to stay at school instead of the dangerous, and unsupervised ghettoes. I also spent 5 days visiting primary schools in Ngorongoro District with the Pastoral Women’s Council (PWC). African Initiatives are funding Song & Dance groups in these schools, groups of Maasai girls who are trained and supported to deliver performances to parents and communities about the importance of girl’s education. What struck me about the education system in Tanzania is the fact that teachers are placed in schools by the government. They have no say in which schools they work in. Once working in a school they can be moved as and when the government chooses to any other school in the country (The same is true for local government officials.) The rational is that there are not enough teachers in the country so the government places teachers where there is the greatest need. But the impact of this on individuals, families and communities is considerable. Imagine not having any say as to where you were going to work? It could be the other side of the country, miles from your home town and your family. Once located to a new part of the country you are cautious and reluctant to put down roots as you might be moved on at any time! This also has an impact on African Initiative projects. Local partners often involve teachers in projects through training them and providing on-going support for them. There is a constant risk that teachers that have benefitted from this investment are moved on to another school in another district so taking their skills and knowledge with them. As such African Initiatives and local partner organisations find themselves training, and re-training, teachers in each and every project. We find that students can stay in a school longer than their teachers. Of course those teachers who have been trained can take those new skills and implement them successfully elsewhere – which is great. However they leave gaps behind them; gaps which need to be filled. Luckily, reports from the field do not seem to indicate a huge impact on the targets we set ourselves. 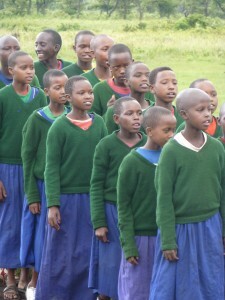 The Song and Dance project, for example; innovative in its use of traditional Maasai communication techniques to work with communities; continues to be successful in its aim of getting more girls into primary school, and keeping them there. The number of pastoralist girls passing their final primary school exam in Ngorongoro has increased from 24% (2010) to 40% (2012).